Imagine this- you slept last night with only partially removing make-up, rushed through your shower, ate oily junk food for lunch & picked at that zit. Then guilt crept in. So you cleansed your face two or three times, applied serums & creams in the night & waited for magic to happen. 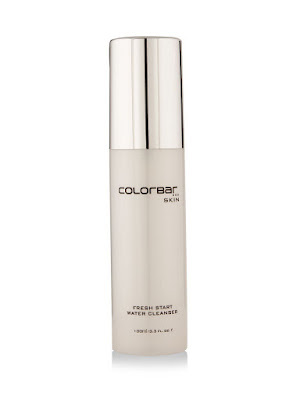 Though skincare is a very tricky & sensitive subject, a few right choices can help us put our freshest face forward! And it should start with selecting a good quality cleanser that removes make-up & impurities, re-balances the skin’s pH balance & preps it for additional care. With so many variants to choose from according to your skin type- creams, lotions, mousse, cleansing water, the simple task of choosing the right facial cleanser can be daunting. 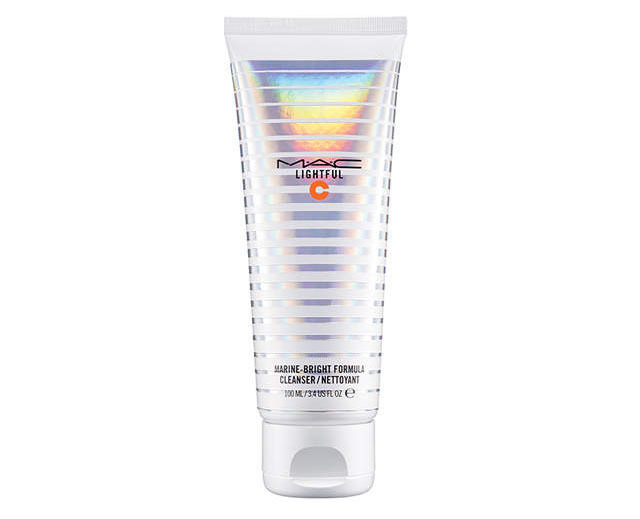 Fashion Tourist lists 10 popular facial cleansers that provide multiple benefits for various skin types. 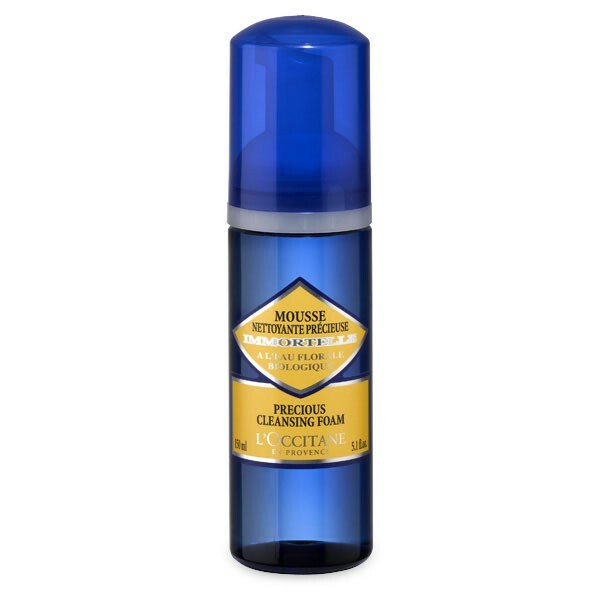 A lightweight & clear gel based cleanser; this formula from the house of Kiehl’s deep cleans & refreshes the skin without leaving it dry. 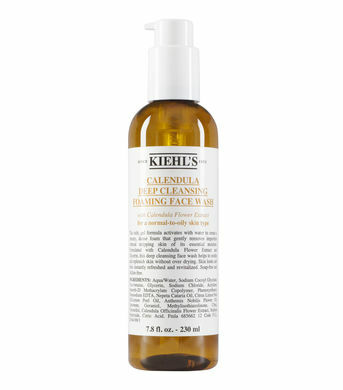 Infused with natural Calendula flower extracts, this cleanser instantly revitalizes skin without that stretchy feeling. Available for approx. INR 2500/-at Kiehl’s stores at Marketcity Kurla & Palladium. 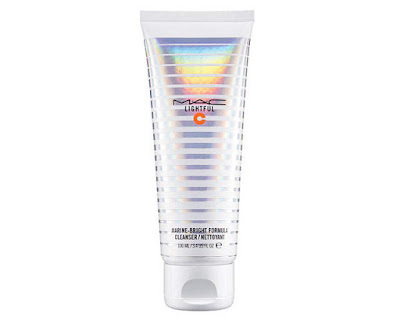 A thorough cleanser from house of M.A.C the formula rebalances, refreshes & brightens the skin. Available for approx. INR 2500/-at M.A.C stores at Marketcity Kurla & Palladium. 4. Vichy V Ideal White Brightening Deep Cleansing Foam. 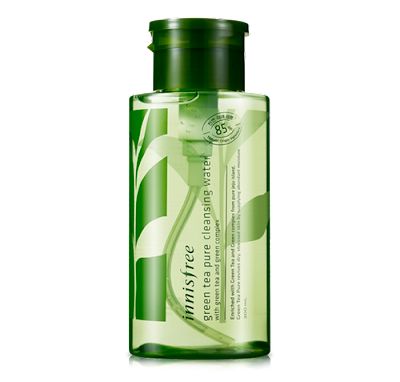 A foaming cleanser with Jeju green tea with gentle cleansing action that retains skin’s natural moisture content. Forms gentle bubbles when applied on skin. Effective to remove light make-up. Available for approx. INR 800/- in specialty stores. 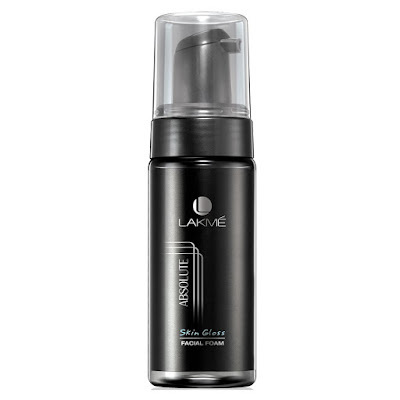 Wash off surface impurities, dirt & traces of pollution & reward your skin a fresh start with this foam from house of Lakmé. 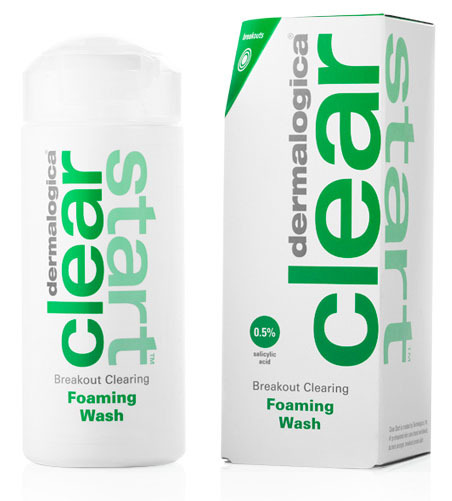 A self-foaming face wash that leaves your skin with a glossy glow. Available for approx. INR 425/-in Shoppers Stop & Lifestyle stores. Gentle but hard working, no rinse cleanser with look & feel of pure water. 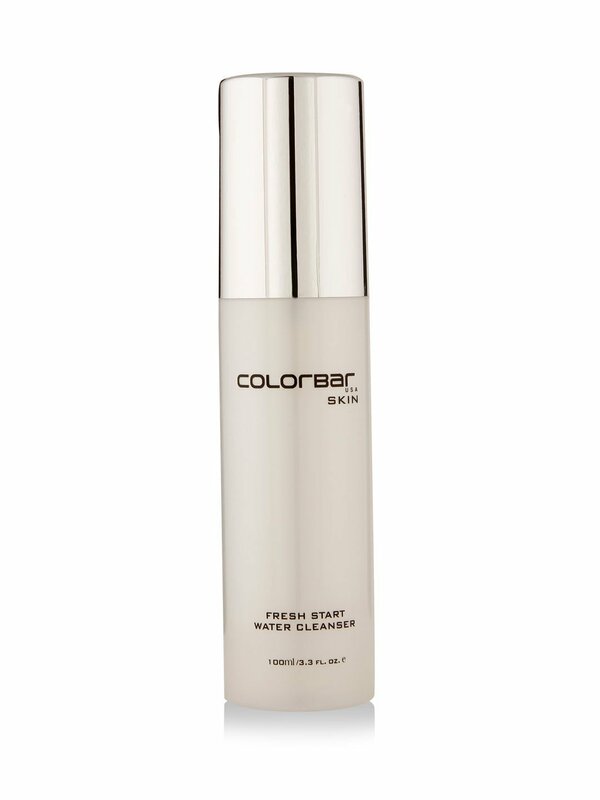 Spray on this refreshing cleanser to gently remove make-up. Energizes even the sensitive skin and helps reduce appearance of fine lines & wrinkles. 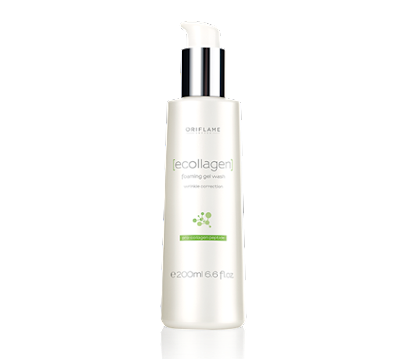 Great product to keep in your bags for on-the-go cleansing. So go ahead & choose a cleanser best suited to your skin type, squeeze a small quantity, apply evenly on your face & neck & wash off to reveal bouncy fresh & radiant skin. 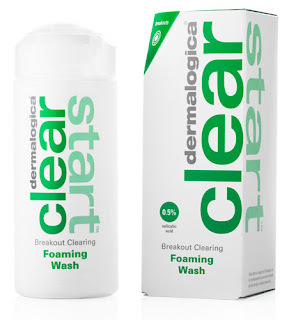 Cleansing, as the experts say is the first step towards healthy skin.